The book covers signal representations for most known waveforms and Fourier analysis and presents an introduction to Fourier transform and signal spectrum (including the concepts of convolution, autocorrelation and power spectral density) for deterministic signals. It introduces the concepts of probability, random variables and stochastic processes (including autocorrelation, cross-correlation, power spectral and cross-spectral densities) for random signals and their applications to the analysis of linear systems. This chapter also includes the response of specific non-linear systems, such as power amplifiers. 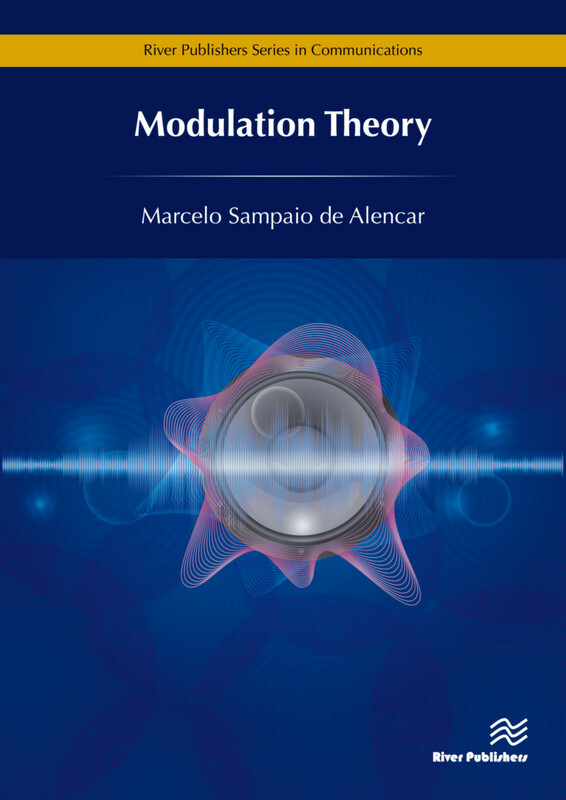 The book presents amplitude modulation with random signals--including analog and digital signals--and discusses performance evaluation methods, presents quadrature amplitude modulation using random signals. Several modulation schemes are discussed, including SSB, QAM, ISB, C-QUAM, QPSK and MSK. Their autocorrelation and power spectrum densities are computed. A thorough discussion on angle modulation with random modulating signals, along with frequency and phase modulation, and orthogonal frequency division multiplexing is provided. Their power spectrum densities are computed using the Wiener-Khintchin theorem. Marcelo Sampaio de Alencar is at the Institute of Advanced Studies in Communications, Federal University of Bahia, Brazil.